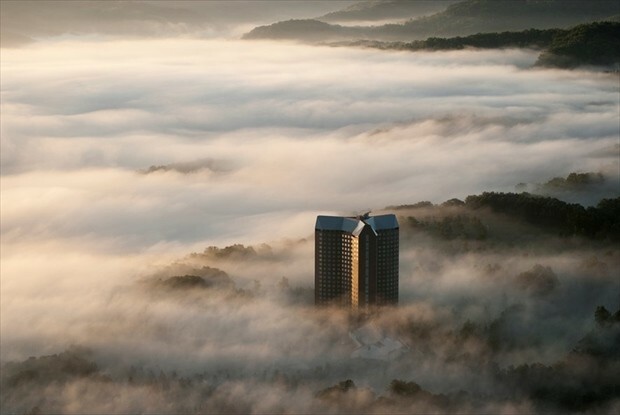 1．What the Rusutsu Resort is Like? 2-2. Rafting & River Rides! 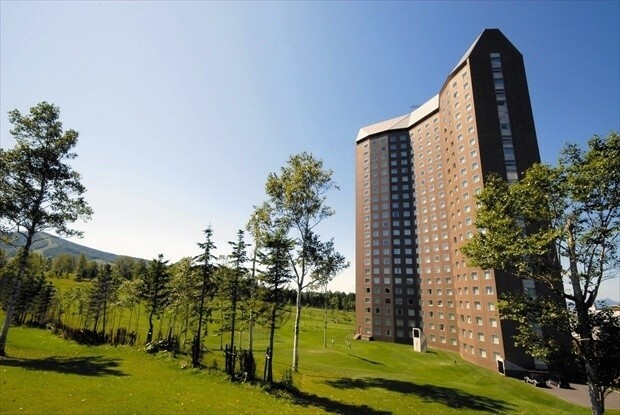 At Rusutsu Resort, there is a theme park as well as a hotel where you can savor the feel of Hokkaido. 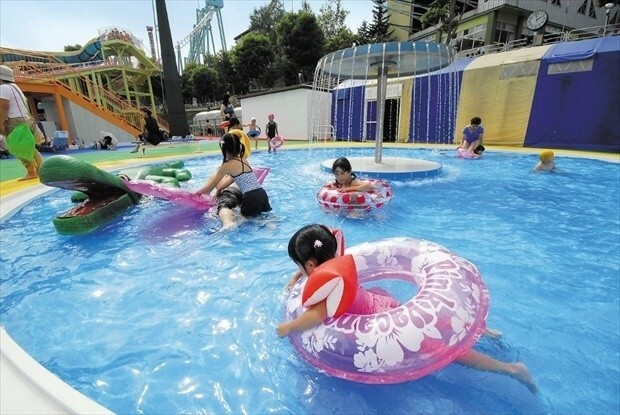 There are plenty of facilities including an amusement park, pool, and hot spring attached as well. From morning to night, families, couples, friends, and anyone else can enjoy whatever they do to spend their time! 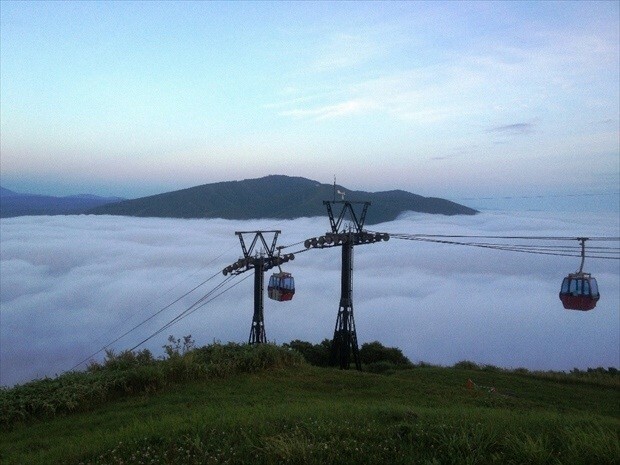 Rusutsu’s gondolas run even in the summer season. 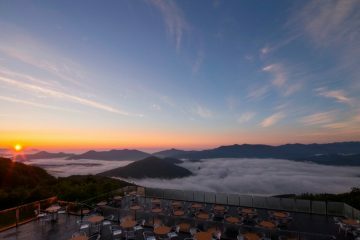 At the resort, you can ride the Yotei Gondola and view the sea of clouds. 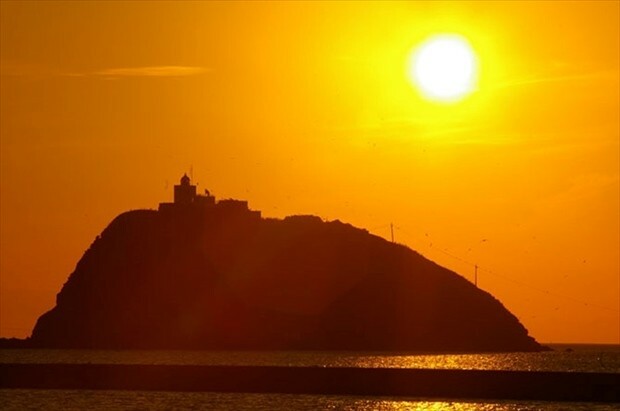 If you wake early and go in the sunlight, the serotonin secreted in your brain increases, which is connected to raising your basal metabolism. 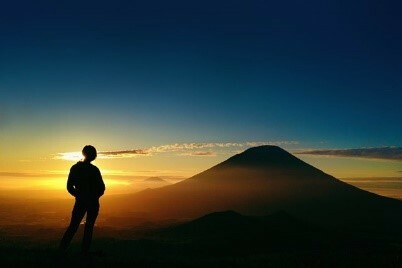 It’s even more special to do that while seeing the sea of clouds! Get your body rhythms in order with a power charge. You can see the sunset during a ride on summer evenings. Bring your day of fun to a close with a sunset. 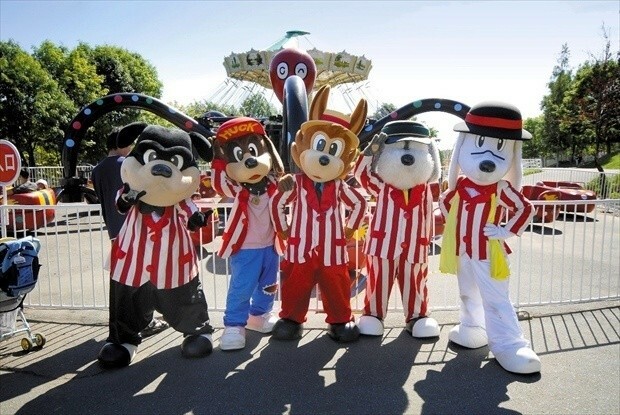 ■Fee：JPY 1,200（Round-Trip）※If you have the amusement park ticket, you can use this for unlimited. ※You cannot enter resort facility unless you are hotel guests. You can ride a rubber raft about 7km (4.3mi) down the clear Shiribetsu River. 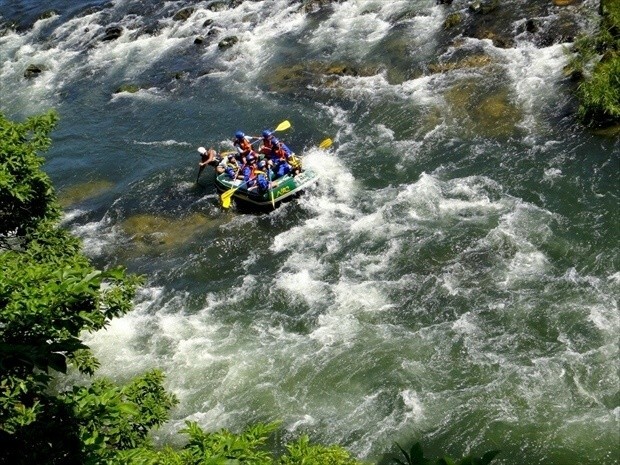 With eight people riding together, you’ll feel the full impact of the rapids! There are intense parts as well as more mild parts along the way, so you can get full satisfaction with this varied course. We also have family river rides that small children can enjoy. Children who cannot do rafting can safely enjoy the mild upstream areas of the Shiribetsu River. Be sure to check out the views on both sides! The scenery that jumps out at you from both sides widens into an extraordinary world. 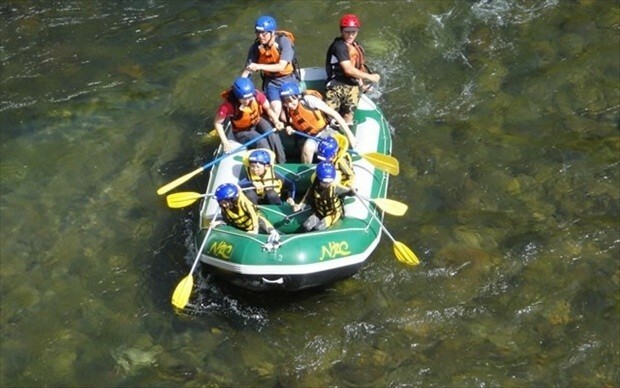 Gather plenty of negative ions with the rafting and river ride, feeling the nature of Hokkaido in your body! 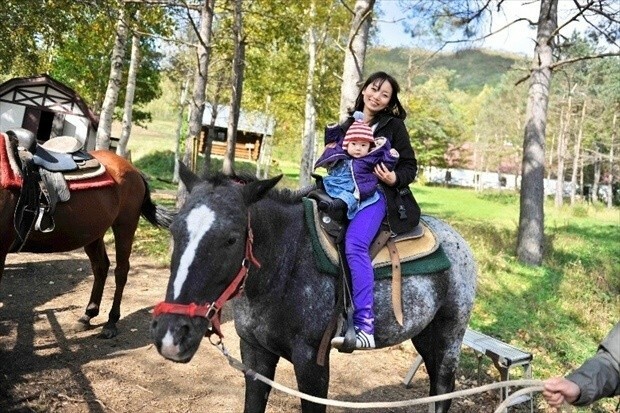 Riding through the highlands on horseback… You can experience a view of the world as if you were in a drama. 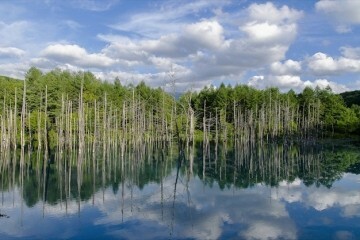 Rusutsu in the summer is a place with refreshing breezes where you can escape the heat. 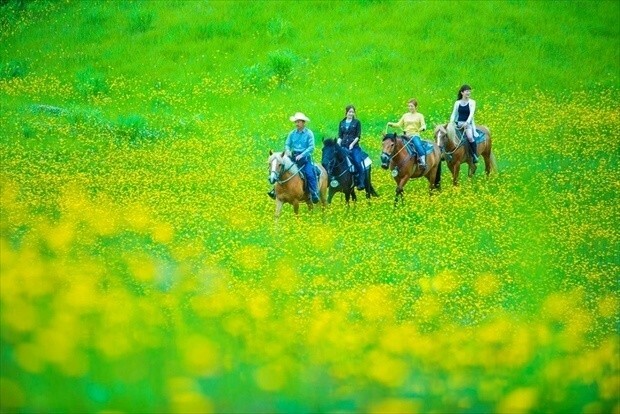 You can enjoy the varied and changing scenery while riding a horse! You can select a short or long course, or we are happy to let you just take one loop around the area. 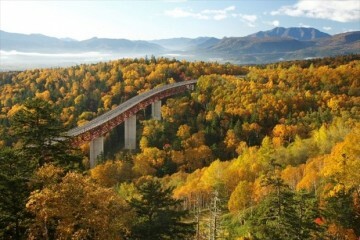 With this wonderful plan, you can experience horseback riding with the nature of Rusutsu as the background. ]]]Even small children will feel grown up, so please try it out and make memories. 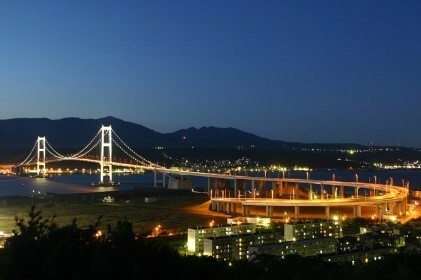 At Rusutsu, you can also enjoy the nights. We recommend our seasonal fireworks. 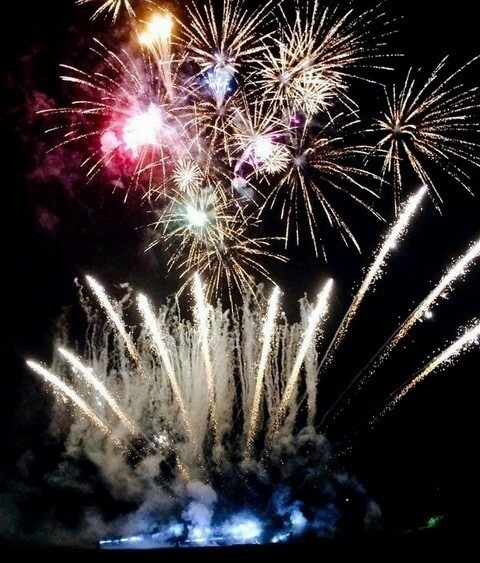 The Rusutsu Resort show features 1,200 fireworks that you can see up close! It continues for 45 days straight. There are two different shows which change daily, so it’s even better if you stay more than one night! Along with fireworks, the giant searchlight and music take it to another level. The night sky is lit up with tricks different from other fireworks shows. Games and raffles are available at the festival stalls lined up inside, adding to the festive feeling! By bringing your yukata, you can enjoy the Hokkaido summer to your heart’s content. ※Opens during the rainy season but the stormy weather will be not opened. The running water pool is popular with small children too. 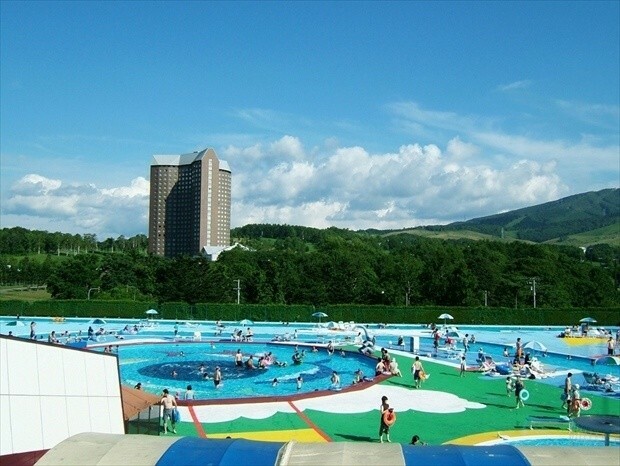 It is the longest in Hokkaido at 300m (0.18mi) total, where you can swim with floating toys in the flowing water. 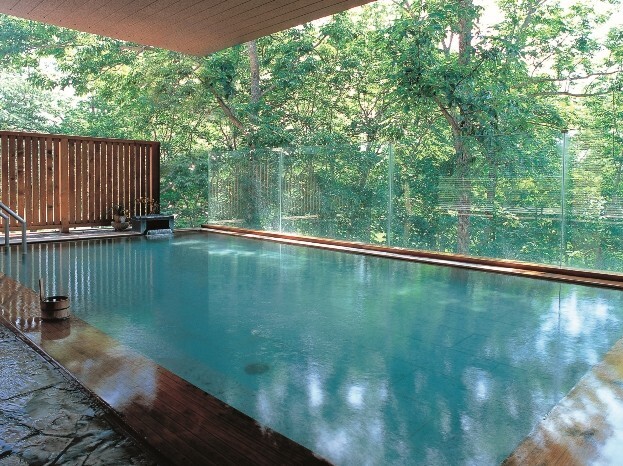 You’ll never get tired of this fun pool and always want to go around one more time! The water sliders and slides into the water are also full of thrills! There are water guns for children and lots of fun toys in the pool area. The average temperature of the pools is 28 degrees, so you can enjoy a pleasant swim. 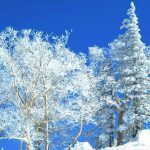 The amusement park is top-class in Hokkaido, with over 60 types of attractions, and many special activities from the resort. For example, you can ride the roller coaster with your eyes covered by a blindfold. 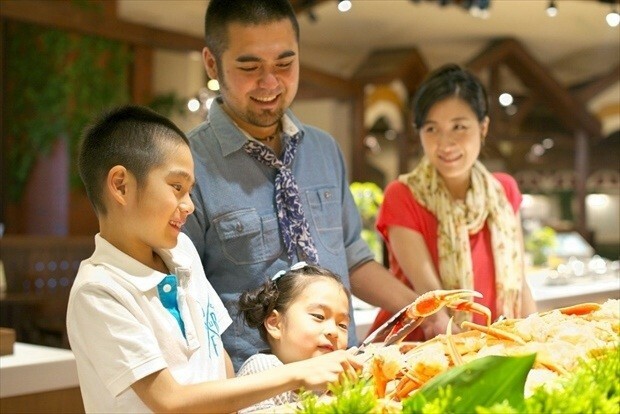 It’s more than just an amusement park, where you can enjoy new experiences for the first time. From playthings for young children to attractions where they forget about the grown ups, these are maximum levels of fun! 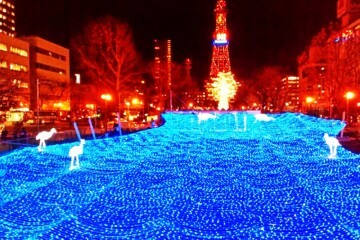 Every year, all of the staffs make flower art for the Flower Street, Ru Nonno. The Flower Street, in full bloom on the refreshing highlands is perfect place for a walk! There are sunflowers and salvia symbolizing summer, as well as marigolds and petunias in bloom. 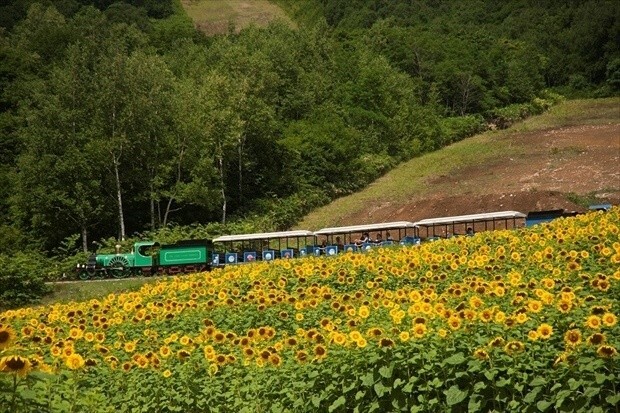 You can also travel the wide, colorful Flower Street by steam train. 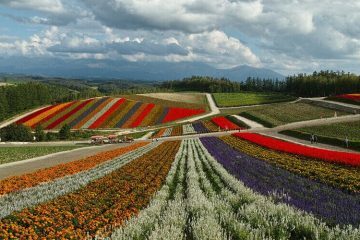 Families with young children, and older people, won’t you come spend time in the flower fields? Salmon roe and crab from Okhotsk are added to the large number of foods in the seasonally-changing buffet! 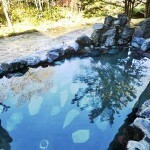 Noboribetsu is one of the most famous Onsen (hot spring) towns in Hokkaido. 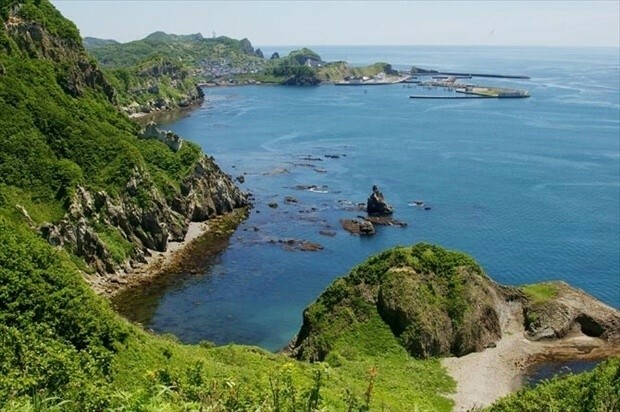 Tour different onsen with a leisurely drive! 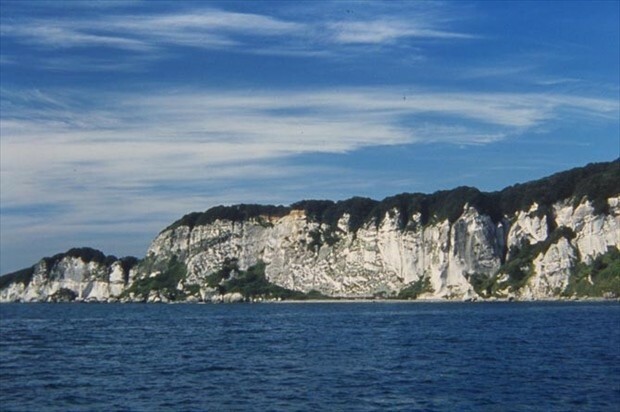 You may even see some snow remaining in the early summer! 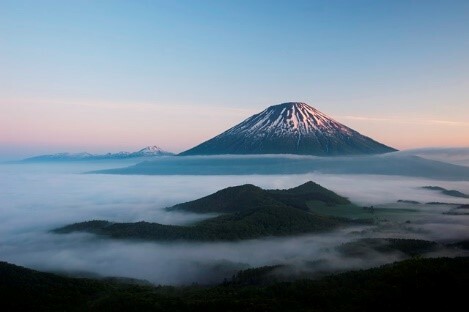 Lake Toya is the third-largest caldera lake in Japan. 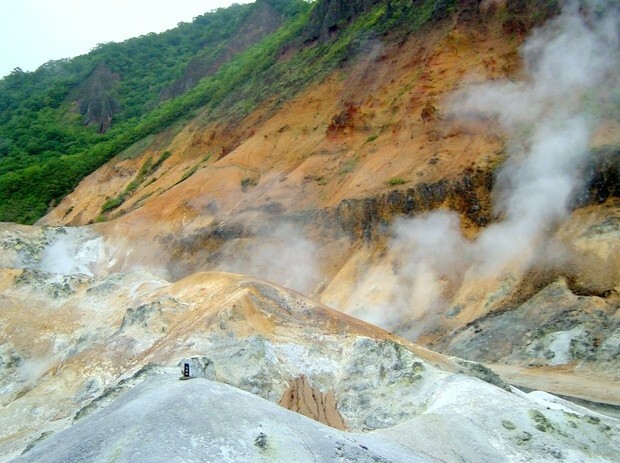 While looking at the volcanic scenery, we also suggest the Lake Toya and Mount Usu Geopark. 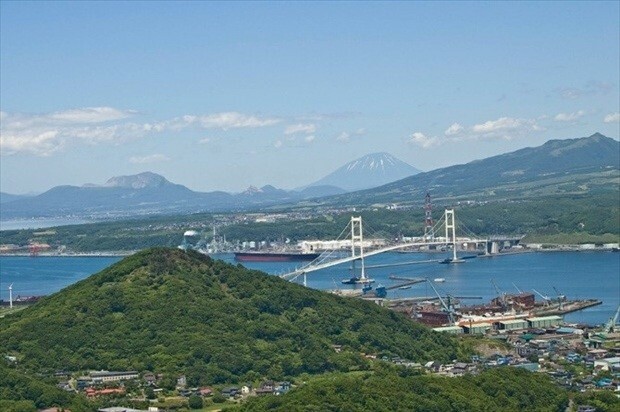 We recommend you ride the Mount Usu Ropeway and get a view of Lake Toya and the Showa-shinzan lava dome! It take about 90 minutes to go from Rusutsu to Sapporo by car. 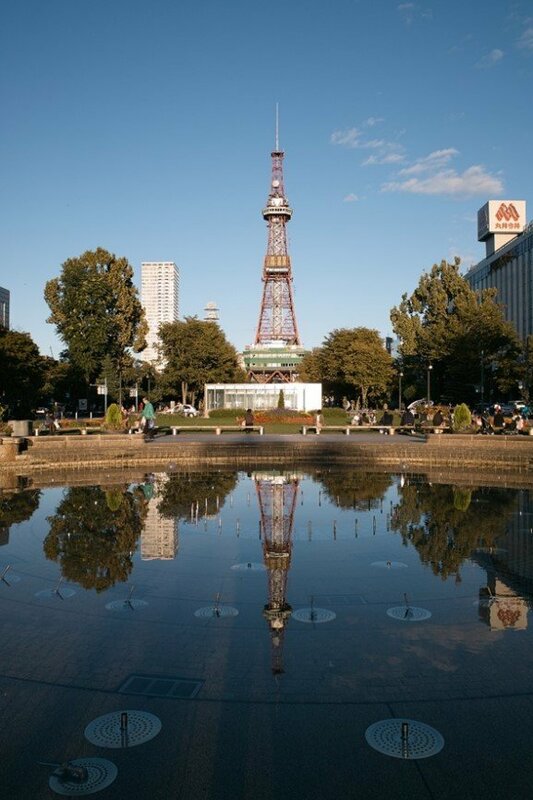 There are all sorts of summer events in Sapporo, too! 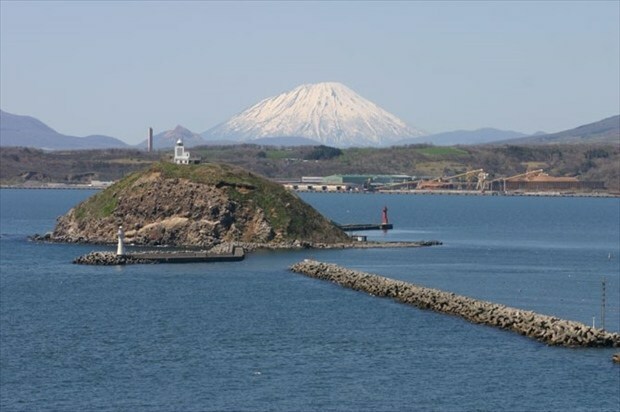 In Muroran there are eight places with amazing views, called the Eight Sights of Muroran, that you can enjoy. 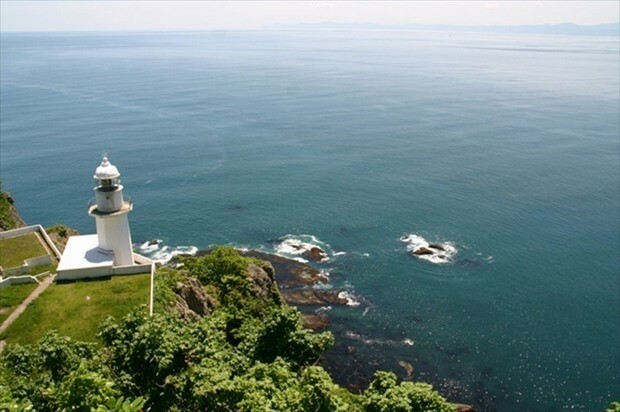 Besides these, you can enjoy dolphin and whale watching in Muroran Harbor. In July, you can see baby whales. 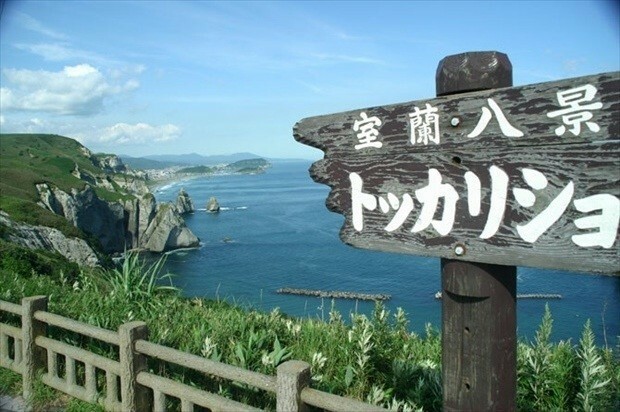 You can enjoy the natural mountains of Rusutsu and the seaside of Muroran in one trip. Rent a car and take a day trip. 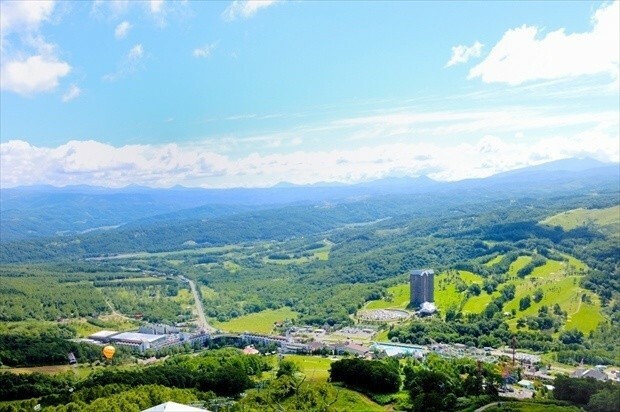 Rusutsu Resort operates a round-trip shuttle bus from New Chitose Airport for its guests. All seats on the Big Runs bus are by reservation only, and we accept reservations until 5:00p.m. seven days beforehand. 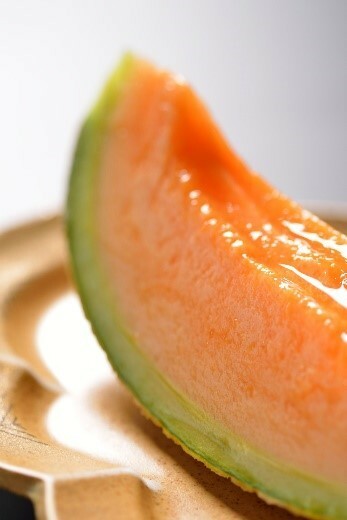 It is very useful for those who will only stay at the resort! 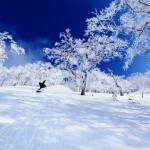 There is also a round trip shuttle Between Rusutsu and Sapporo, so please confirm! *Both are free for resort guests. 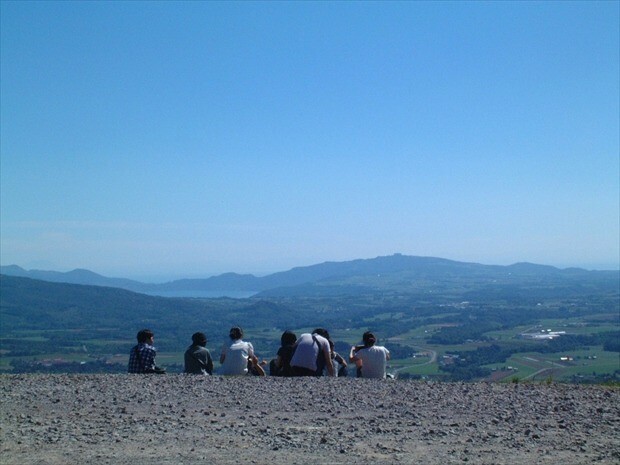 We recommend a rental car for those who plan to do some sightseeing as well. 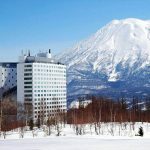 There are many events you can choose from at Rusutsu in the summer! Be active outside in nature, enjoy the facilities at our pools or amusement park, spend evenings in the flower gardens and head to the mountains for sunset… You are free to spend your time any way you like! Please fully enjoy your stay with family, friends, or as a couple, and make wonderful memories!